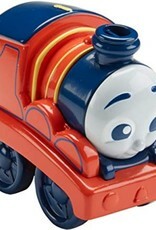 Push along James from Fisher-Price is easy to grasp, so he's ideal for your toddler's small hands. 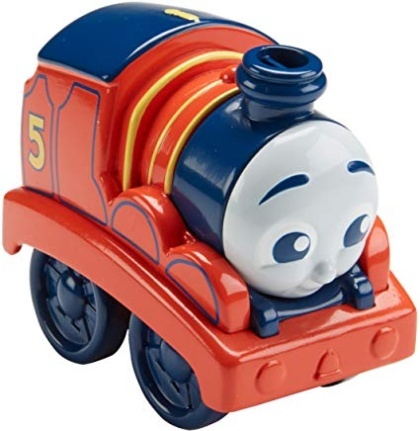 And now James is extra adorable, with softer colors and an even sweeter face, making him the perfect introduction for the youngest Thomas & friends fans. 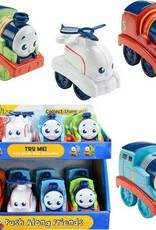 Featuring fun rolling action, push along James puts a world of play right at your child's fingertips. 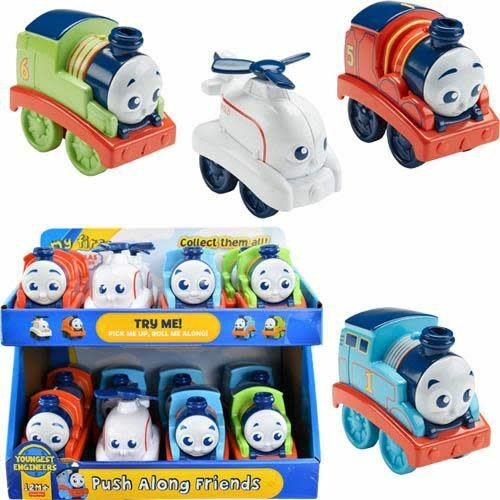 Collect all the push along friends to create a railway full of really useful engines!